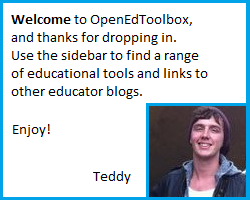 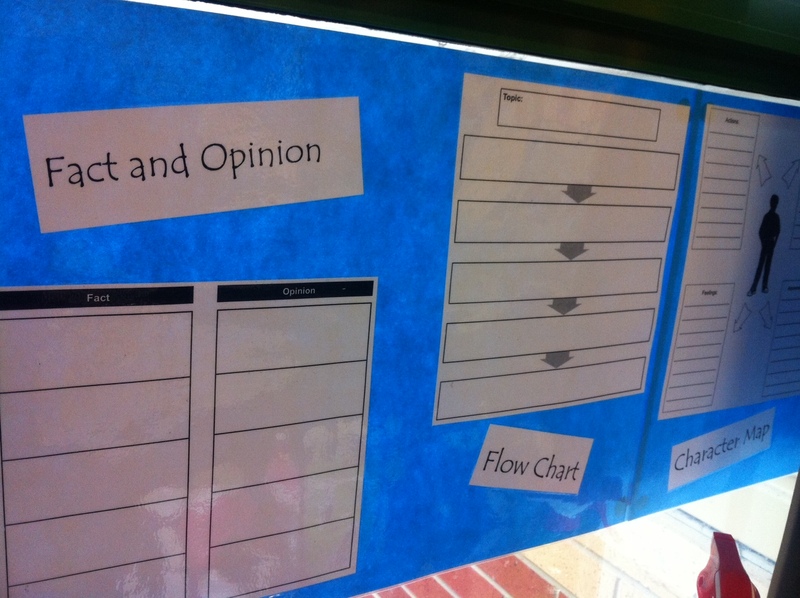 Welcome to OpenEdToolbox, a place where I hope to group and share a number of resources that I develop and use in my own classroom. 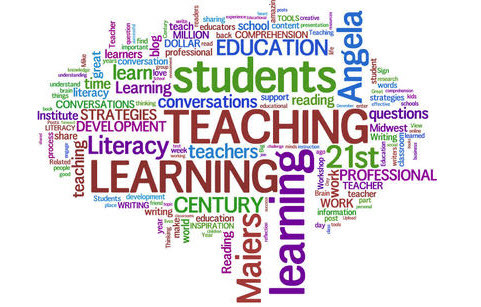 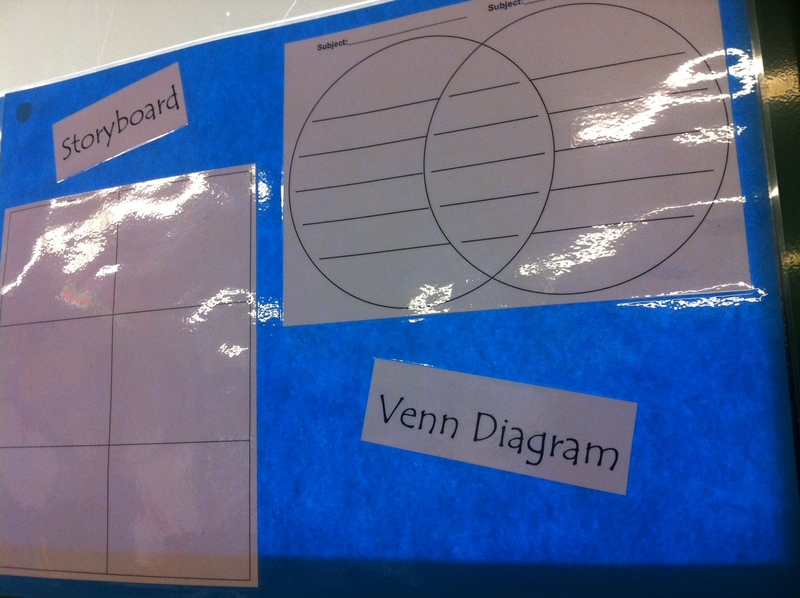 Watch this space for tried and tested classroom learning activities designed for primary (elementary) education. 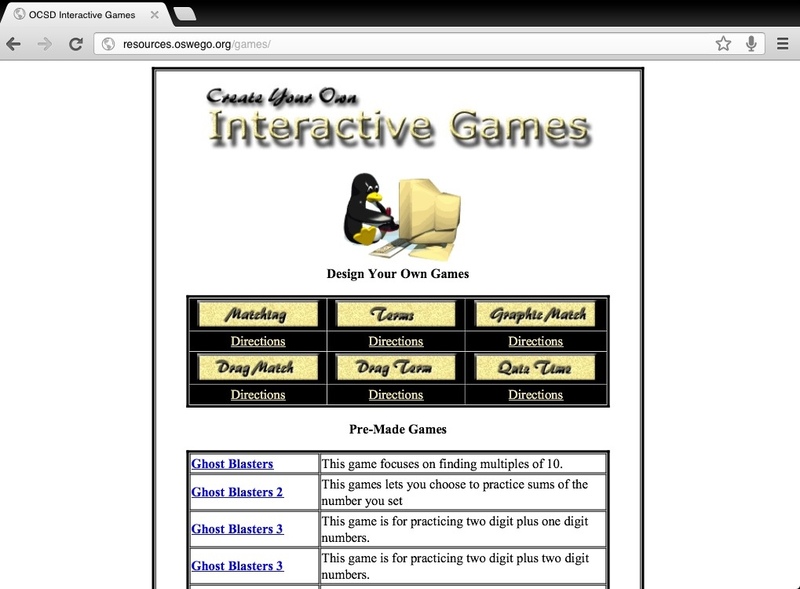 Feel free to contact me via the blog or my Twitter account linked at the top of the page.